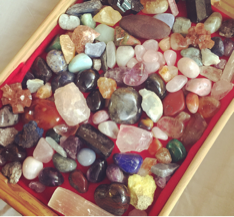 Subscribe to High Heart Crystal Healing Newsletter below to Receive your FREE eBook!! 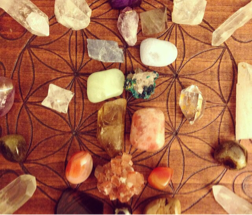 Learn easy ways to connect deeply with your crystals and stones so that you may better work with your them for healing, growth, and empowerment! You want to be lead by your heart and soul purpose instead of fears or worries or a constant lack mentality. You are ready to replace fear with trust, flow, joy, and response-ability. 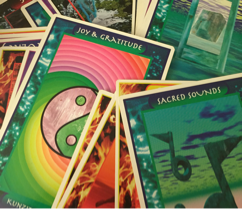 I am here to help you learn how you can do all of these things and improve your life for the better by working with the energy of crystals and stones. You feel empowered in your life. You learn how to trust yourself and your intuition . You make decisions based on your deepest spiritual knowing and soul wisdom. You let go of a negative mindset by healing beliefs that no longer serve your best interests. You learn how to bring in more self love and start living in abundance.